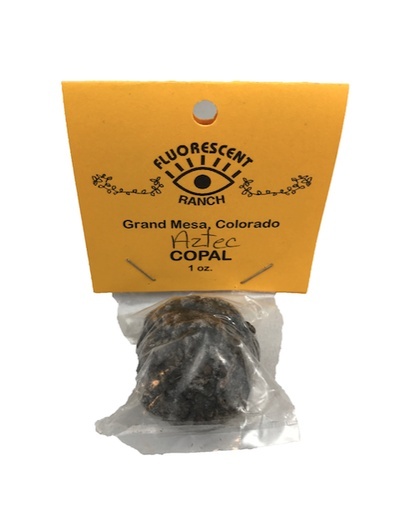 Copal holds a deep history and has many uses. 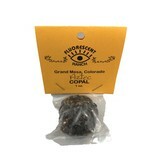 Copal incense is a useful resin to work with for creating a calm and clear space to live in. This Aztec copal produces a complex, musky, and multi-layered scent that is very pleasant and jovial.